Go the extra mile this Mother's Day and create a personalised gift to show how much you really care. Read our ideas below for some inspiration. Mother’s Day is a time when we celebrate all the wonderful mothers in the world. Your mother, your mother’s mother, your sister that’s about to become a mother and even your friend who’s a mother to her little dog! Mums come many forms and every mother is different, so this Mother’s Day, why not show them how special they are with something personal just for them? What would the mums in your life love to receive this Mother’s Day? 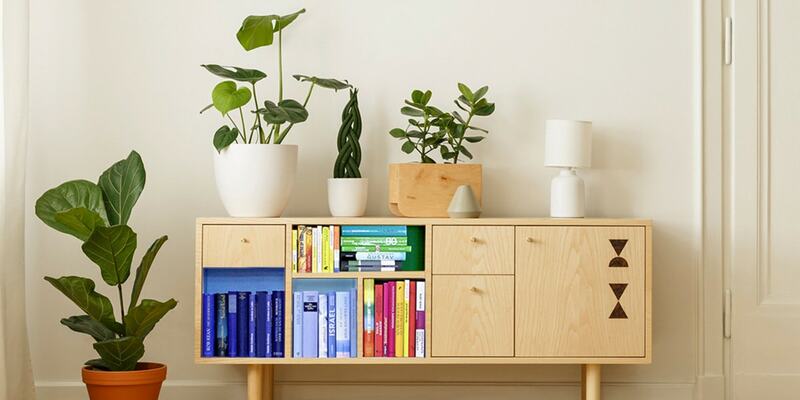 Take a look at our ideas below for a bit of inspiration! 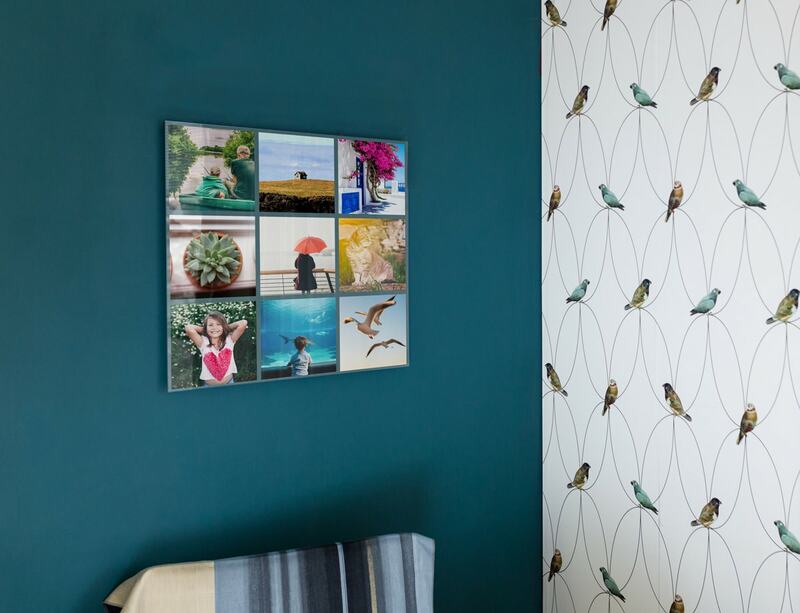 Our mosaic grid wall art layout lets you feature between 4 and 81 photos on a single wall art and the grid style design is perfect for taking your photos straight from Instagram. Mums who love taking photos will love this gift. Read our mosaic grid blog to find out how to create yours. Take a photo of her flowers and print it on aluminium. 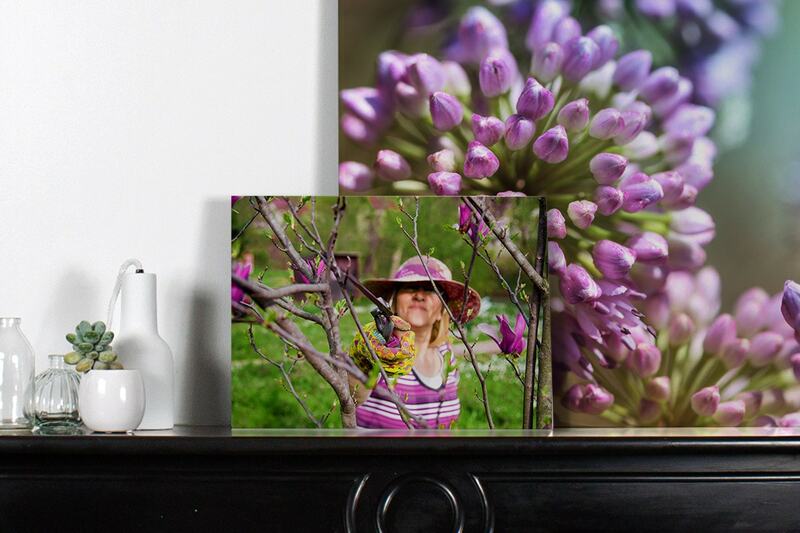 Aluminium prints are durable and long-lasting, so she can even hang your gift outside in the garden! 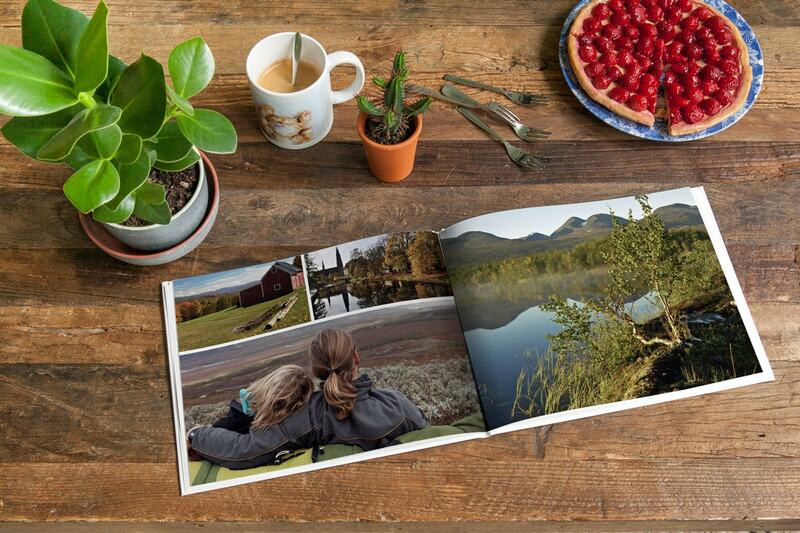 Fill up a photo book with all her adventures. Sort through all her photos from trips near and far and create a book she’ll love looking at for years to come. 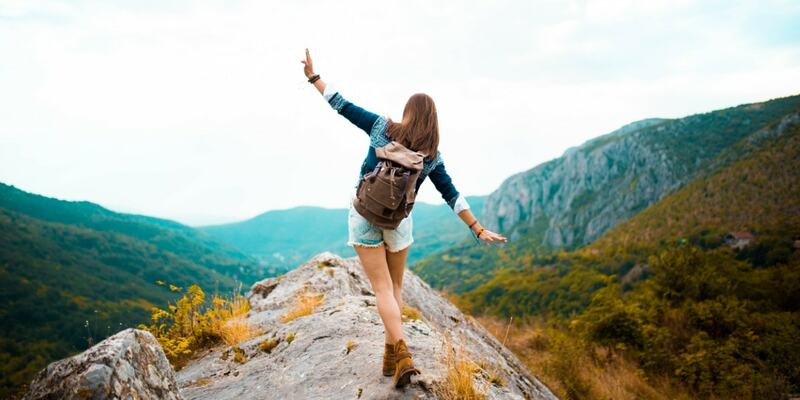 Get inspired by having a look through our photo book travel gallery. 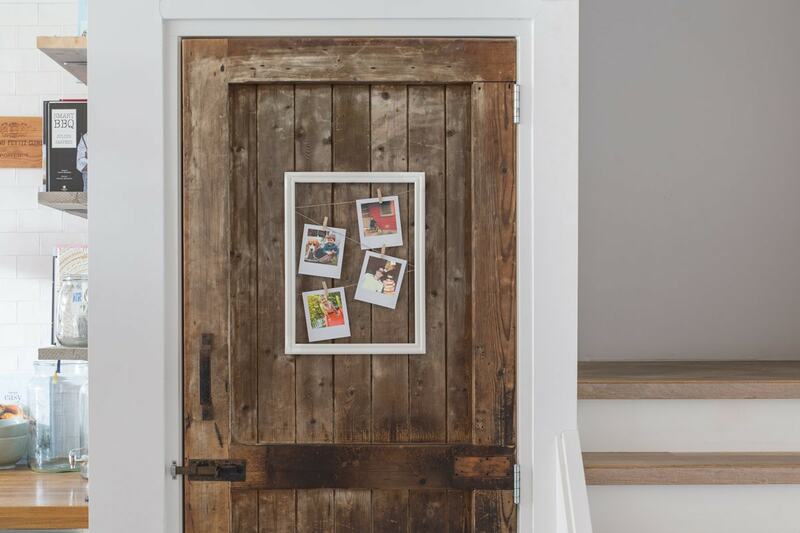 Create a photo collage using wall art of all your favourite moments together from through the years. 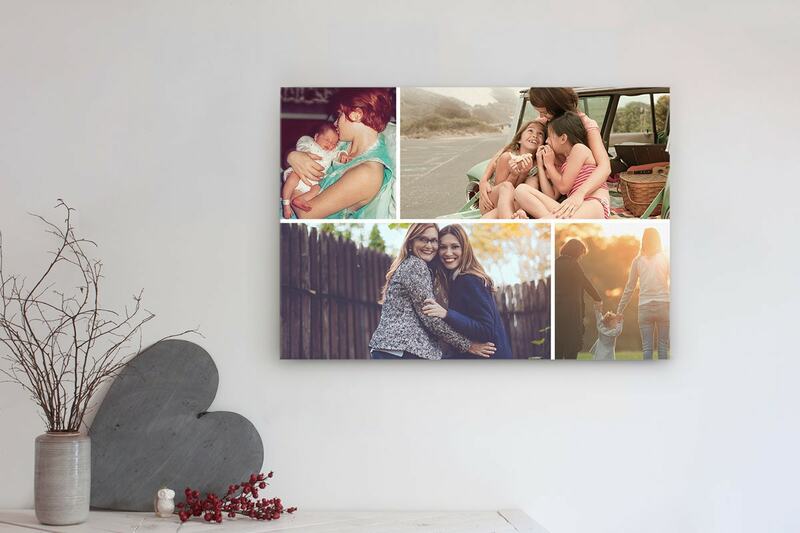 From first birthdays to holiday selfies, it will be a great reminder of everything you’ve been through (and look nice on the wall too). 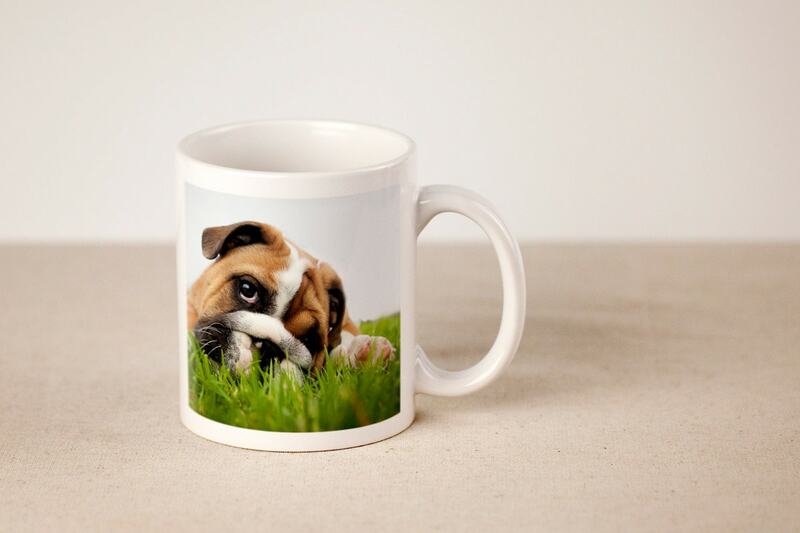 Make her morning coffee a pleasure with a personalised photo mug featuring her furry friend. It will make waking up that little bit easier. Not an animal fan? We’ve got lots more ideas on the blog for mug gifts. 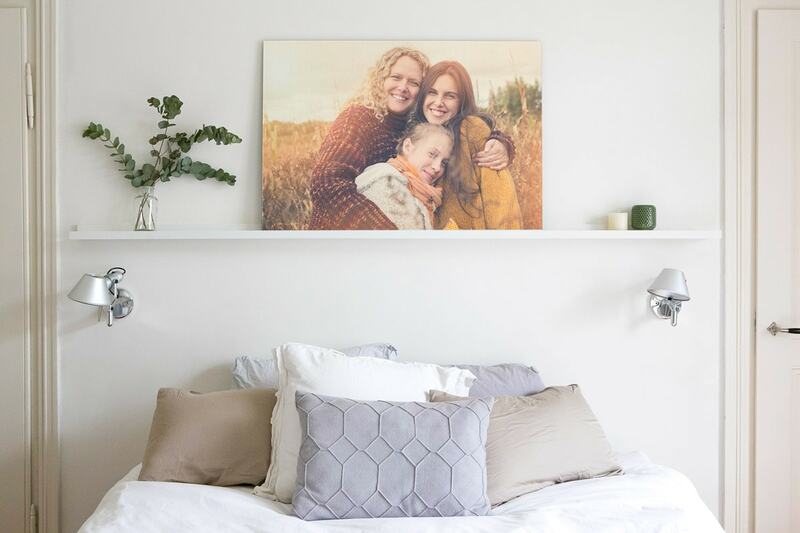 Create a canvas print with a much loved family photo. She’ll love being at home even more with your thoughtful gift hanging on the wall. Find out how to create your best wall art ever here. Is she always forgetting dates and stressing herself out with her busy schedule? 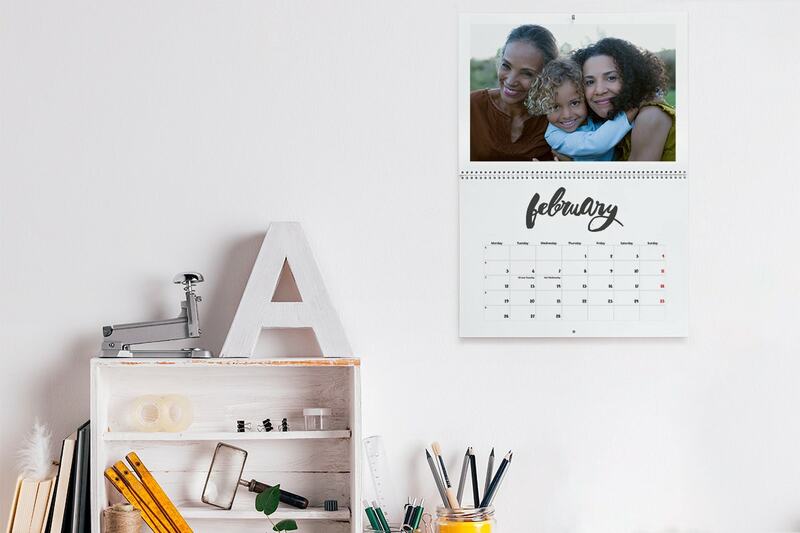 Create a personalised calendar for her that she can hang in the kitchen. You can customise them yourself or choose a simple design. 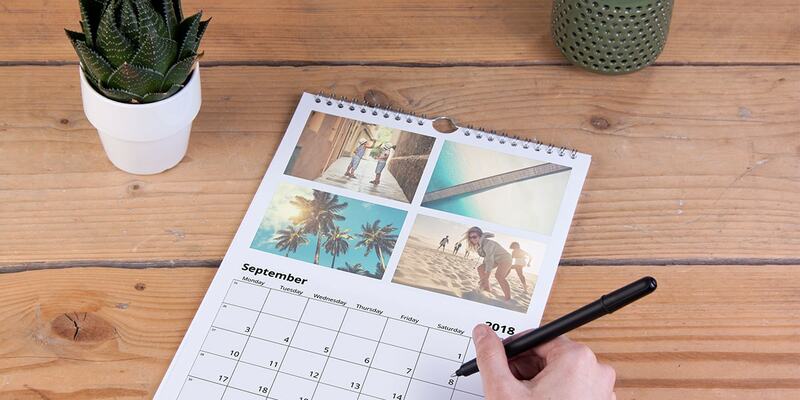 You can also start your calendar from any month of the year so you don’t need to make it in January. We’ve got lots more personalised calendar ideas here. Create some retro prints of all your favourite moments with mum and place them in a photo frame. You can choose a modern frame or a vintage-style one that you’ve picked up second hand. Download our mobile app to create retro prints with coloured borders now. Already chosen a present for mum? Well, you can still make that gift extra special by using a retro print as the gift tag. For more ideas like this read our retro prints ideas blog. Do you have any other creative photo gift ideas for the mums out there?! Inspire others by sharing your ideas in the comments field below.